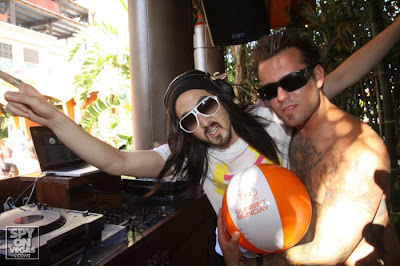 Steve Aoki tearing it up at TAO Beach, seen here with Birthday boy Mark Patridge. 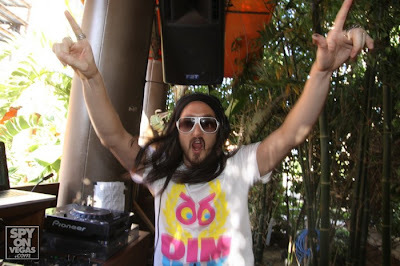 Superstar DJ Steve Aoki was teh guest of honor at Sunday Sessions at TAO Beach this weekend. Steve took to the decks around 4pm and closed out the day with a blistering set of electro-funk-hiphop you name it he plays it. AMAZING!